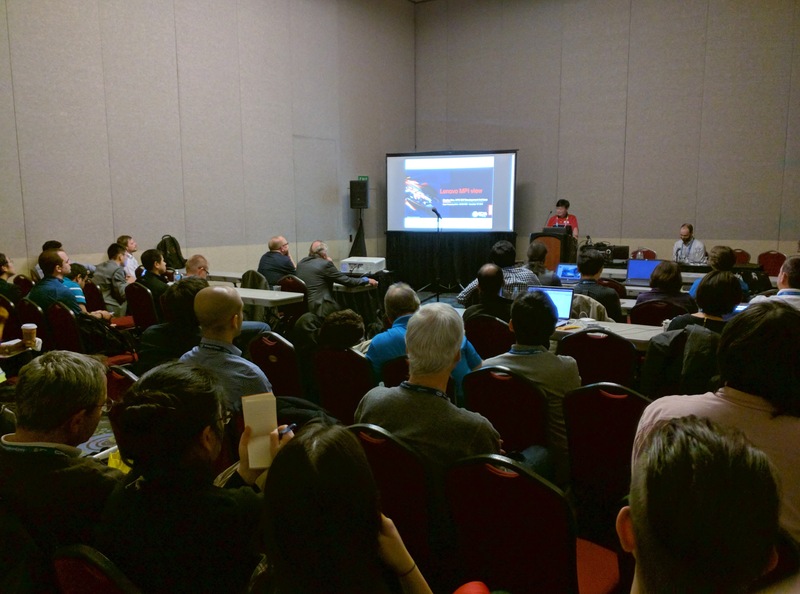 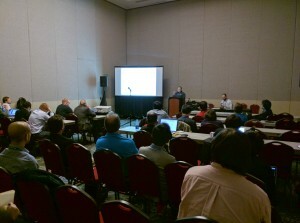 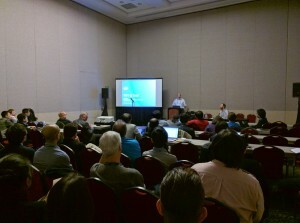 Thanks to all who attended this year’s MPICH BoF at Supercomputing in Salt Lake City, Utah. 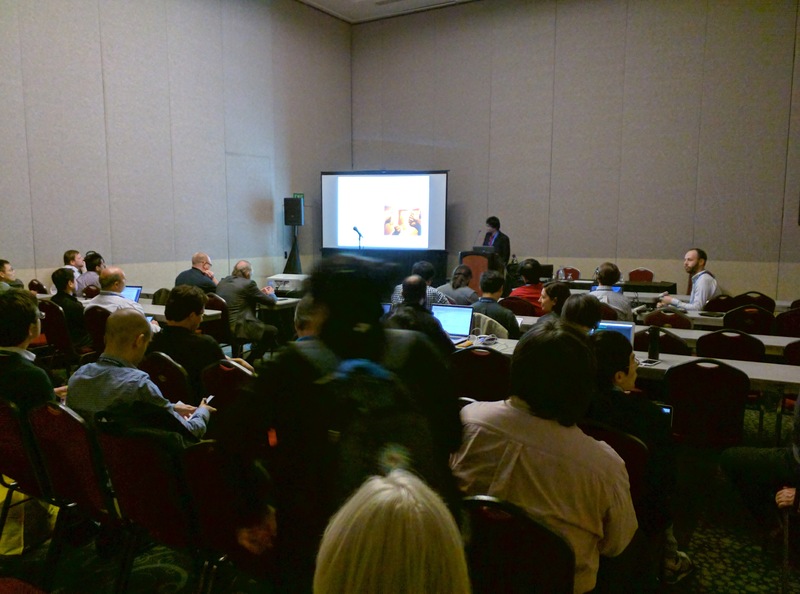 We appreciate the chance to discuss MPICH in person and see what all our partners are up to with regards to their implementations. Slides from the BoF can be made available upon request.